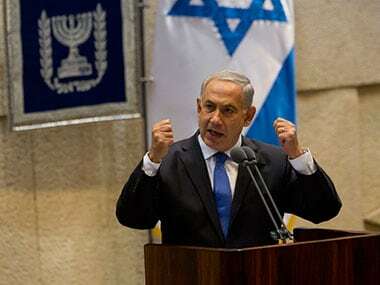 Istanbul, Turkey: Turkish president Recep Tayyip Erdogan on Saturday denounced as "excessive" the use of force by Israeli security forces in deadly clashes over sensitive Jerusalem holy site. 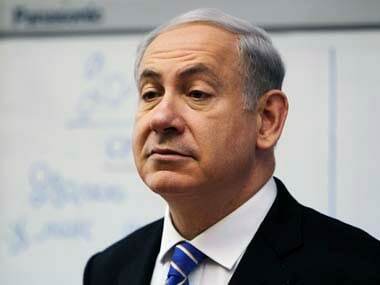 "I condemn Israel's insistence on its position despite all warnings ... and the excessive use of force by Israeli forces against our brothers gathered for Friday prayers," he said in a statement. Erdogan said that he was speaking in his capacity as the current chairman of the summit of the Organisation of Islamic Cooperation (OIC) whose chairmanship Turkey currently holds. The clashes the day earlier left three Palestinians dead. Three Israelis were stabbed to death in the West Bank by a 19-year-old Palestinian who was then shot by a neighbour. Tensions have risen to boiling point over new metal detectors installed by Israel as security measures around the Haram al-Sharif compound, known to Jews as the Temple Mount. Turkey and Israel had last year ended a rift triggered by Israel's deadly storming in 2010 of a Gaza-bound ship that left 10 Turkish activists dead. But Erdogan, who regards himself a champion of the Palestinian cause, is still often critical of Israeli policy and his comments were among his toughest on Israel since the reconciliation deal. 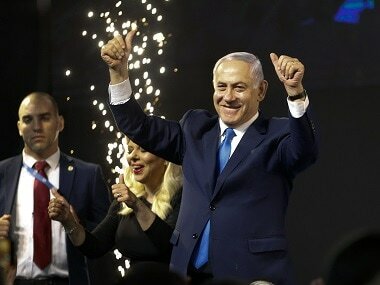 Erdogan on Thursday had urged his Israeli counterpart Reuven Rivlin to swiftly remove metal detectors to end the tensions. Israel began installing metal detectors at entrances to the site on Sunday following an attack that killed two police officers. 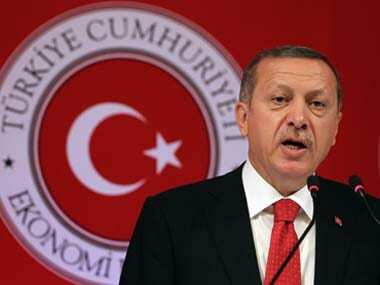 Erdogan reaffirmed in the statement that the restrictions were "unacceptable" and should be removed "immediately". "I urge the international community to immediately take action to remove practices that restrict freedom of worship at Haram al-Sharif," he said.